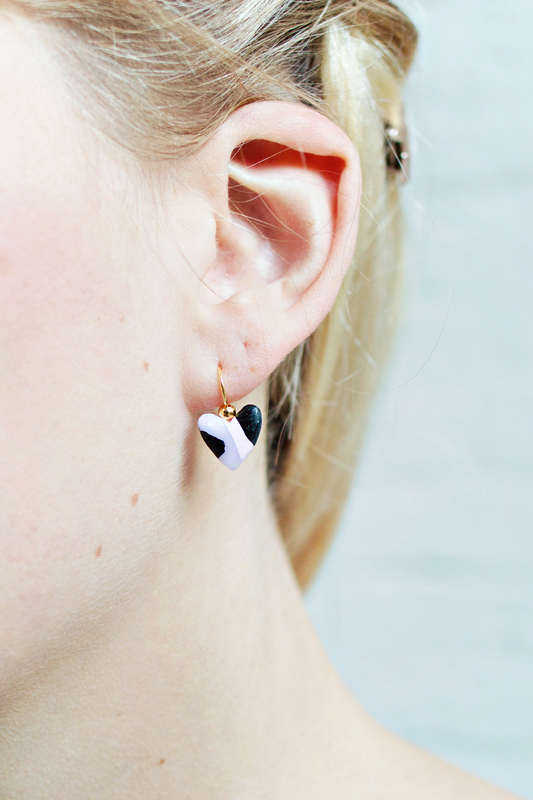 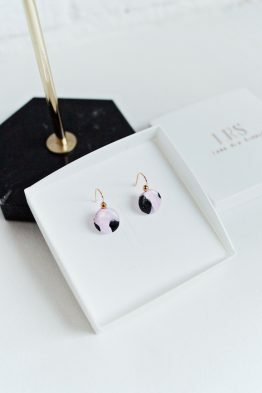 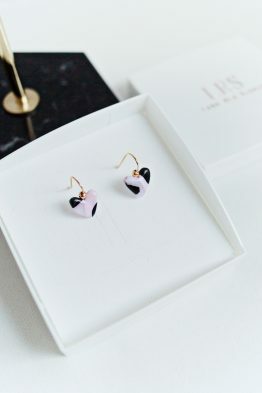 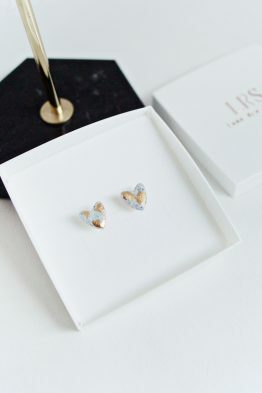 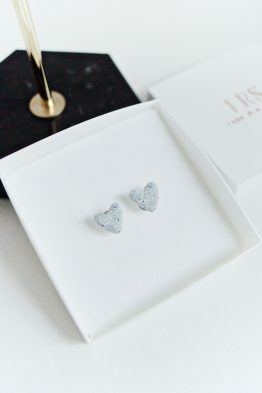 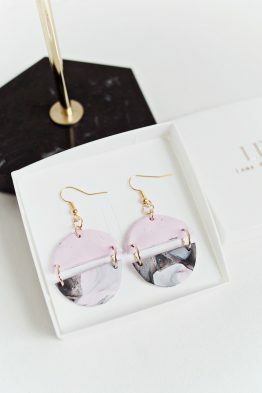 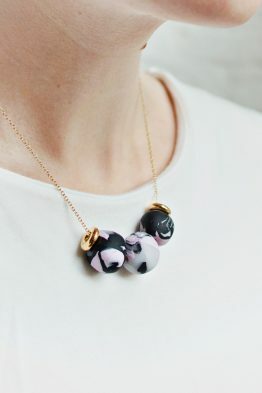 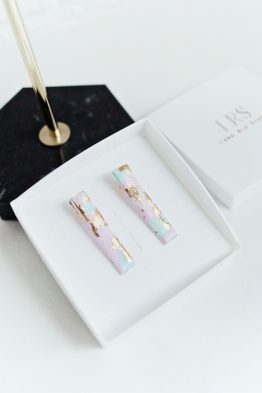 These heart shaped earrings have a special marbled spotted look, that has been handmade out of Polymer Clay. 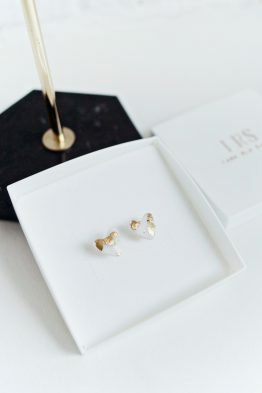 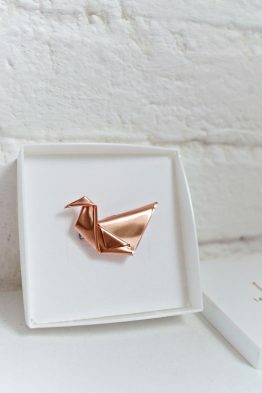 Resulting in a unique and one-of-a-kind piece. 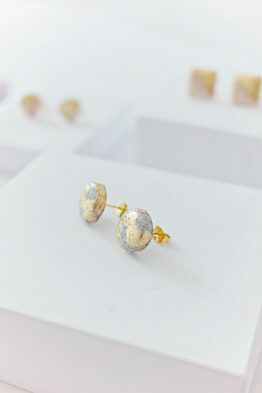 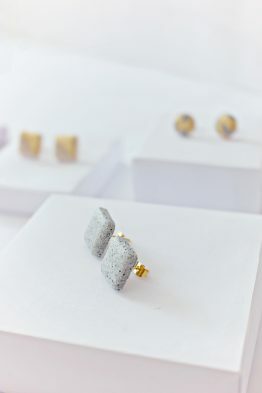 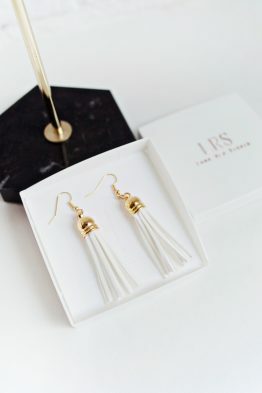 Each pair of earrings is made from a very sturdy oven baked clay and is attached to gold coloured earring wire. 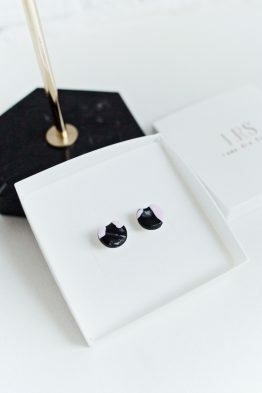 The pieces are individually prepared. 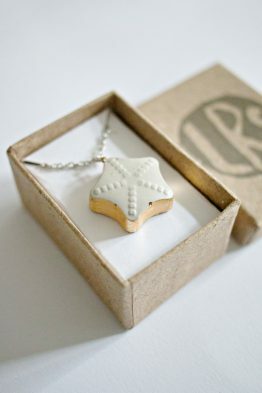 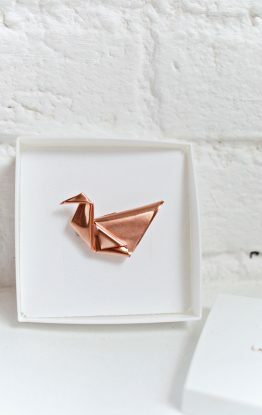 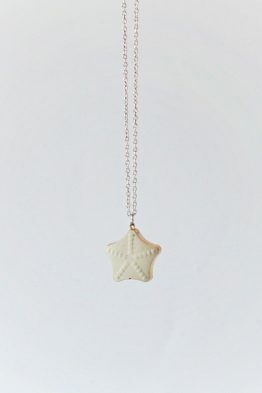 Due to the nature of clay, each piece has slight variances that add to its charm and character.